For Airport Pickup: Please go to Layover Tour . 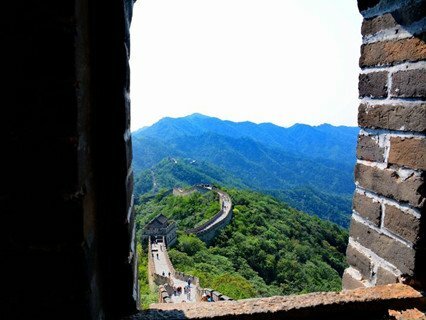 4-5 Hours’ free time on the Great Wall. 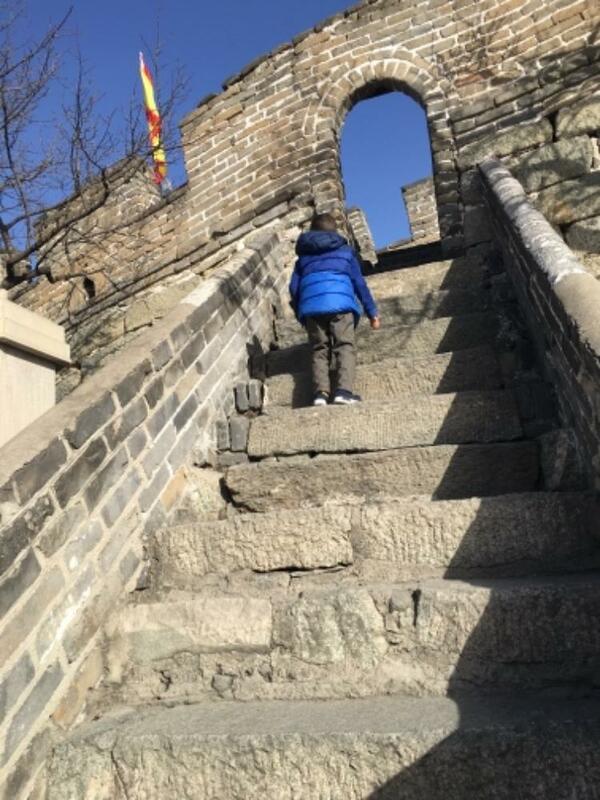 Longer than regular tours (usually 2 hours) on the Great Wall. Good value for money. Enjoy private tour service at a price of group tour. Flexible departure time during 7:00 am-12:00am. Experienced driver who knows exactly where and when to pick you up and drop you off. Telephone English language help for communications with driver during the tour. 1. Pick up from your hotel in Beijing. the pick up time is decided by you because it is a private tour. 7:00-12:00AM are all ok to start the trip from your hotel. 2. 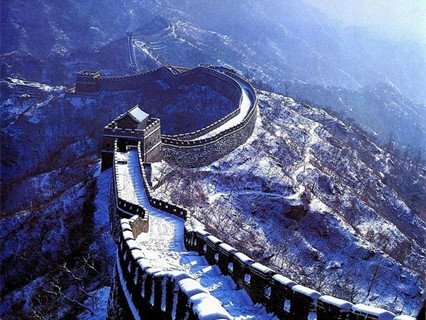 Drive about 1.5 hours to the Great Wall of China. 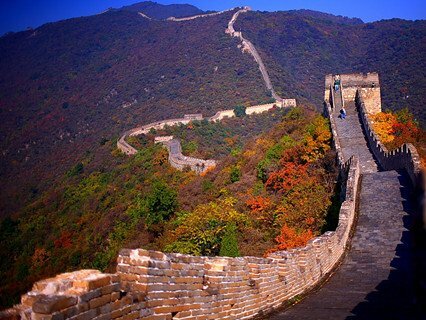 you can choose go to the Mutianyu Great Wall or to the Badaling Great Wall. 3. 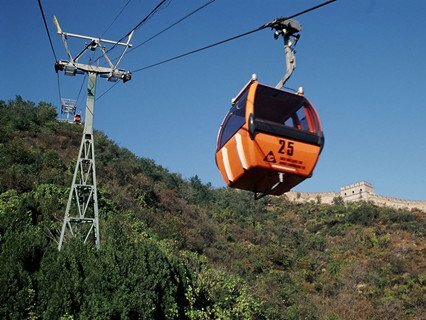 Our car will wait for about 4-5 hours in the parking place of the Great Wall, you can enjoy your time (4-5 hours) on the Great Wall, hiking or take cable car, walking or runing on the wall, have lunch, etc, any activities you like. Enjoy the longest time you can find on the web, on one of the 7 wonders on the earth. - English or other language speaking tour guide is optional. 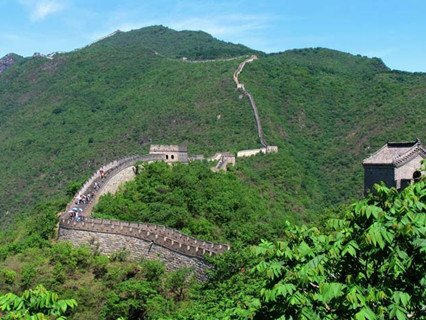 - Mobile Great Wall GPS Audio Guide is also available for Badaling Great Wall. 4. After 4-5 hours, return to your car which is waiting in the parking place. 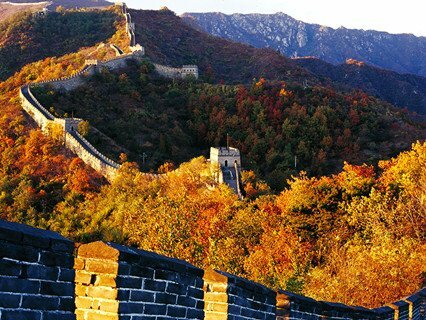 We drive back to Beijing city, drop off at your hotel. If you are travelling with your family or friends, following is the price per person base on the size of your group. 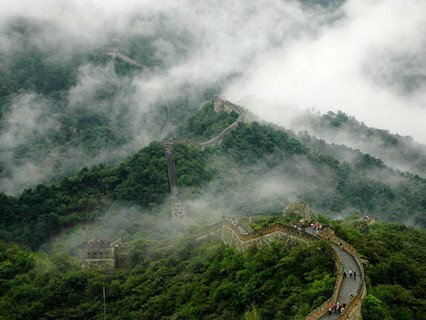 Car transfers from hotel to Great Wall and back to hotel English-speaking tour guide. I will definitely use you guys again . Thank you very much more.. Easily a five star rating. the driver was a very kind and good safe driver. the vehicle was also so nice and clean. 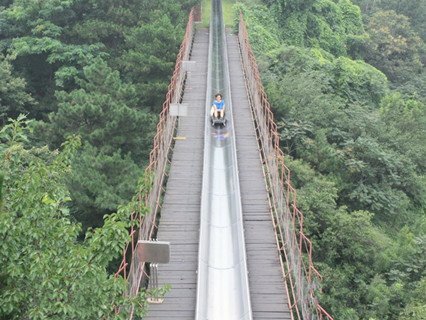 He gave us plenty of time at the wall and drove us straight up the cablecar ticket area. Highly recommend to anyone who wants to be just you and your friends and not a big tour bus situation. more.. Very good. Precise information, all the services on time. All the necessary information accesible. Very kind driver. more..
Enquiry : ello are we able to book for tomorrow if our flight leaves at 6pm? Enquiry : have a flight to catch at 2:45 pm on 27 April and would like to visit mutiyanyu in the morning time. Is it possible to pick me up from my hotel called Howard Johnson paragon hotel Beijing and drop me back at 12 pm to the airport?